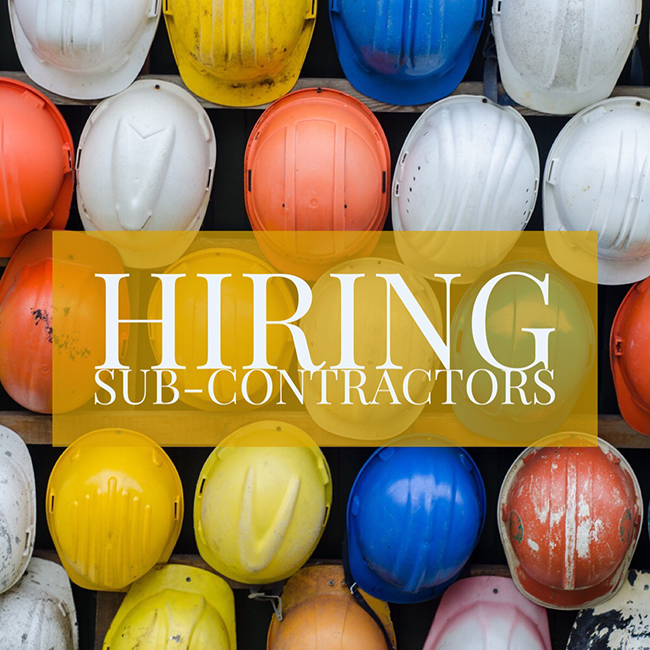 Are you a contractor in the Portland area that wants to work with us? If you have the same beliefs in quality and customer satisfaction with budgets in mind the whole way then contact us or sign up for an affiliate account to get started. Please upload your insurance documents and license materials after applying. If we like what we see we will approve your account and put you on our list of approved sub-contractors.